Building a home is a part of the American dream that we believe every homeowner should experience. Our desire as a builder, is to help each client realize that dream, with every detail they envisioned in place when the project is finished. That starts at the initial consultation.  Victory strives to see the vision each client has for their home. Just as each of our customers are different, we love to see each project begin to take on the personality of the owner. We are passionate about home construction, and we believe, that passion will make the difference when choosing a builder for your future home.